I recently co-hosted a webinar along with Teresa Pate, Director, Talent Acquisition for Memorial Healthcare System (MHS), on the strategic approach Memorial Healthcare System (MHS) used to find, hire and engage CVICU and CVOR nurses for the system’s world-class cardiovascular service. If you missed the webinar, you can listen to it on-demand here. In my last blog, I touched on some of the headaches and frustrations healthcare recruiters face when trying to attract and engage great candidates. A lot of it comes down to time and resources – and how to free them up so recruiters spend less time on the back end of things and more time attracting great candidates and developing/motivating current employees. Until recently, most technologies used for talent acquisition (including the ATS) functioned more or less independently from each other. And while each might capture reams of data, the information is siloed. There’s no holistic perspective or meaningful way to manage and interpret the information – or use it strategically. At Symphony Talent, we’ve recently launched a brand-new platform – ST Health – that brings it all together – with a fully featured, end-to-end talent acquisition experience that simplifies and increases the effectiveness of all acquisition, nurturing and hiring processes. Are You Creating a Great Recruiter Experience? It’s no secret that hospitals and the healthcare industry in general are big on the customer experience. Virtually anyone who has spent time as a patient has been asked to complete a satisfaction survey. 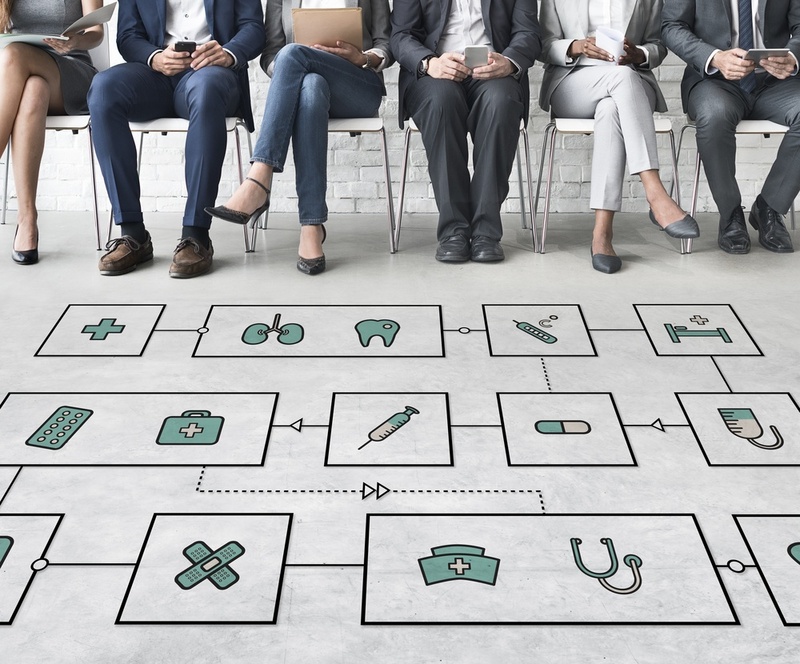 And for many people, online reviews of healthcare providers and the quality of care patients received have become increasingly important tools for selecting where they seek treatment. 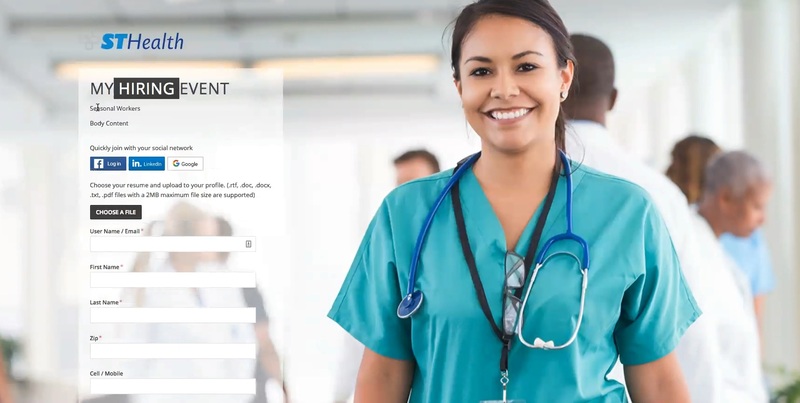 Introducing ST Health, the industry’s first talent acquisition platform specifically designed for today’s modern Healthcare ecosystem. Get in touch to learn how we can help. Like, share and chat with us.